It's Never too Late to . 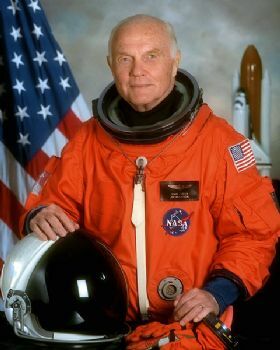 . .
John Glenn became the oldest astronaut to go into space at age 77. 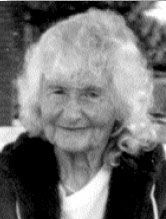 Katherine Pelton swam the 200 meter butterfly in 1 minute, 14 seconds when she was 86 years old. 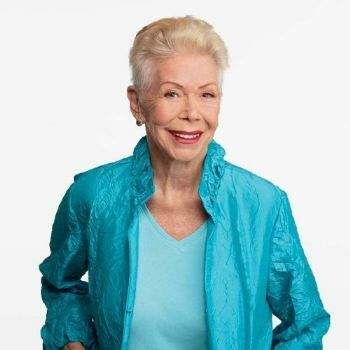 Louise Hay launched Hay House, a self-help publication company at age 58 and is still going strong now at 90. 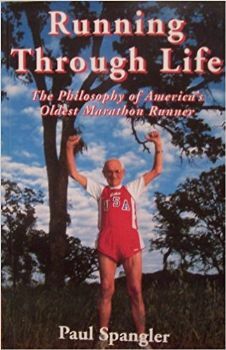 Paul Spangler ran his 14th marathon when he was 92. 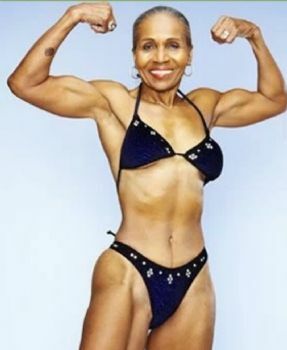 Ernestine Shepherd, at age 80, is the world’s oldest female body builder. She began lifting when she was 56. 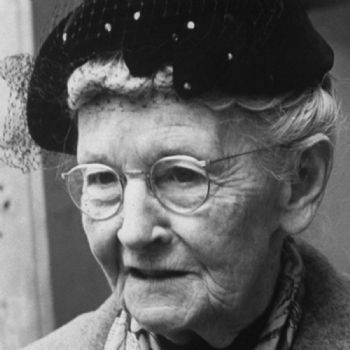 Grandma Moses, one of America’s greatest folk artists, began painting when she was in her late 70’s. 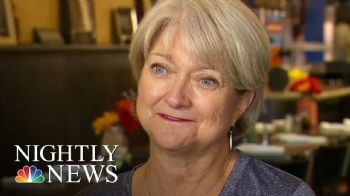 She painted for over 25 years and produced over 1500 paintings! 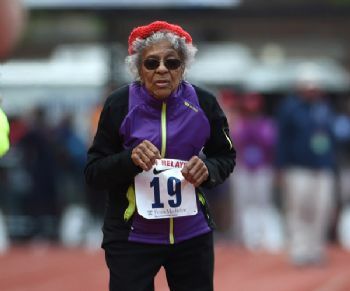 Ida Keeling set a world record in the 100 meter race at the Penn Relays. 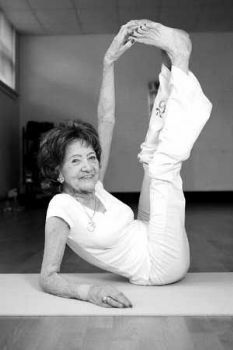 Hers was the best time for someone over 100 years old and she was already 67 when she started running. And, last but not least, we have Diane Naylor. 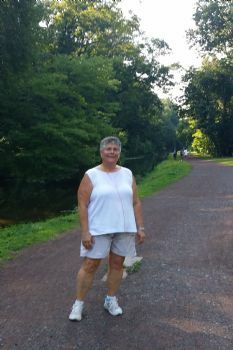 She retired at age 59 (my current age), at over 400 lbs. and decided she didn’t want to die before she could live her dreams. 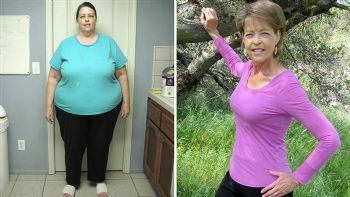 She started eating healthier food and moving more and now, at age 63, she has lost 225 lbs and looks and feels fantastic! Such inspiring people accomplishing such inspirational goals!!!! They prove to me that it’s never too late to . . . be whoever I want to be and do whatever I want to do!! I want to fit comfortably in seats at sporting events, concerts, plays, etc. and I can do it. I want to lose enough weight to wear fun clothes again instead of the "old lady clothes" I have to wear now and I’ve already begun window shopping. I want to be able to shop in any store I want and not be limited to the ones with Women's or Plus sizes. That day is on its way. I want to be able to move easily and I’m already moving better than I was when I started this in January. I want to get rid of my body's aches and pains and that is happening. I want my sleep apnea to improve and I recently visited my doctor and he’s already thrilled with my progress. I want to let my inner athlete shine and I am doing it. Just this week I rode my bike for 17 miles. Then, today, I jogged my first unofficial 5k! Because it’s never too late to dream big and achieve the “impossible” dream! Thank you for the great inspiration!! I am looking seriously at the Dallas White Rock half-marathon, which would be my first half in over 7 yrs... Of course it's never too late! I'm greatly encouraged that sports med doc diagnosed "only" spondylosis instead of more serious back troubles. I am 65 now and still feel great! The way I look at it, I still have 30 years to live and want to live it to the fullest! Great to read of all these successes ! You're exactly right it is never too late to live the life you've imagined. The impossible (I'm possible) dream I hope to achieve is to have a strong fit healthy body. One that allows me to shop in the same type of stores you mentioned. I want to look in the mirror every day and be proud that I've done it and kept it off. Great job on your 5k today. You never cease to amaze me. I am so very proud of you! PS I LOVED THIS BLOG! Congratulations on your (unofficial) 5K!